The professional bag is the essential tool for those who study or work, an accessory that keeps the objects necessary for our daily activities and at the same time represents ourselves and our personality. The professional bags chosen by Original Tuscany are designed to simplify our days, accompanying us to a meeting or a lesson, thanks to a sober and functional design. 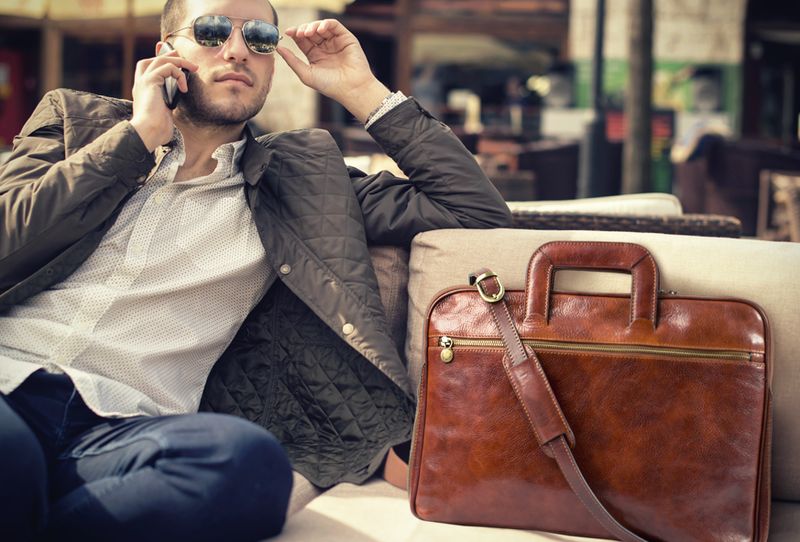 They are bags and briefcases in leather with a refined and classic style typical of Made in Italy, but adapted to the needs of our contemporary life. Beautiful and functional, they are the space to laptop and tablet, smartphone, battery charger and other indispensable instruments for who study or work. Classic design in vegetable-tanned calf leather, with handle, shoulder strap and inside pockets, it is a perfect synthesis between elegance and functionality. Ideal bag for lawyers, teachers and other professionals who need to bring documents, books, folders but also for university students who will continue to use it even after their studies. When the working days get longer and a meeting from the office can easily continue in a bar for an aperitif, a minimal and versatile bag like this is ideal. It adapts to all atmospheres from the most formal to the friendliest ones, without losing anything of its elegance. Essential line, very spacious bag with inside pockets for laptop, folders and everything that helps us to organize our days. Bag with impeccable details, for those who love quality objects, resistant and refined. 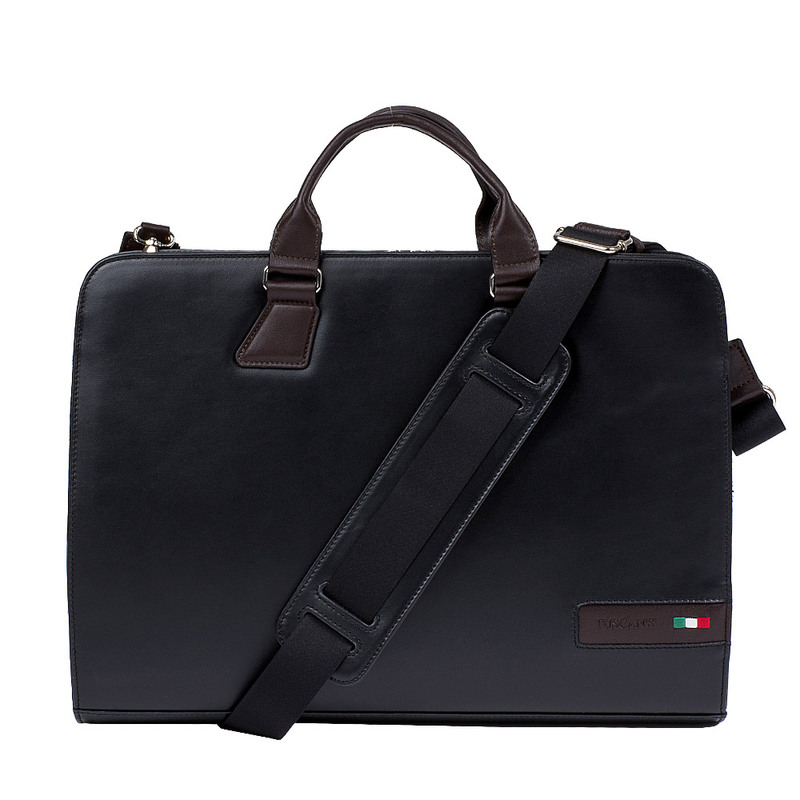 The processing of this bag is an example of the Made in Italy style. 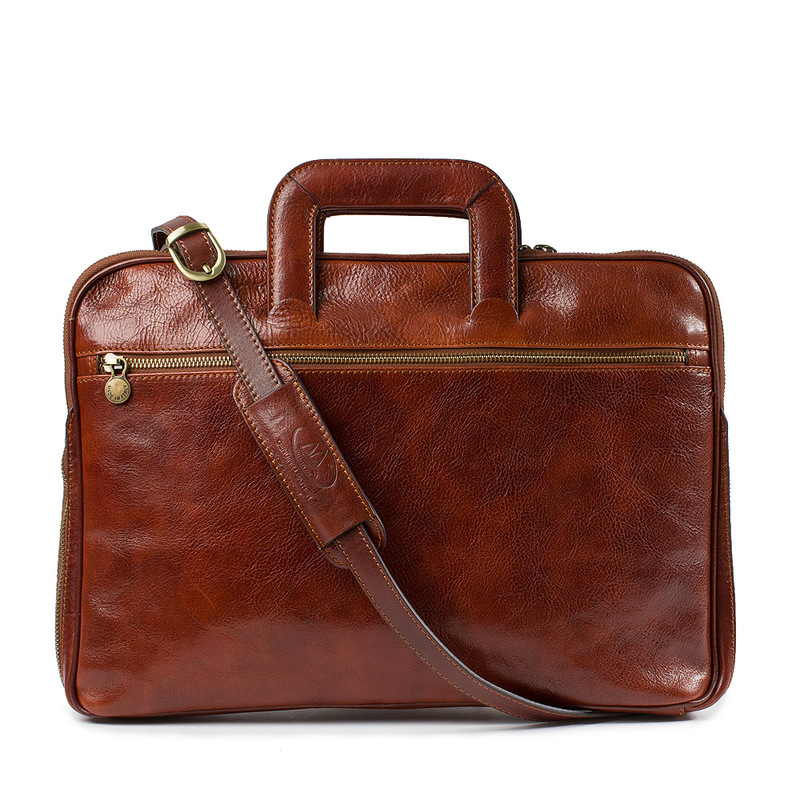 Made of fine honey ruga leather, it has inside and outside pockets and is the classic professional and elegant business bag. 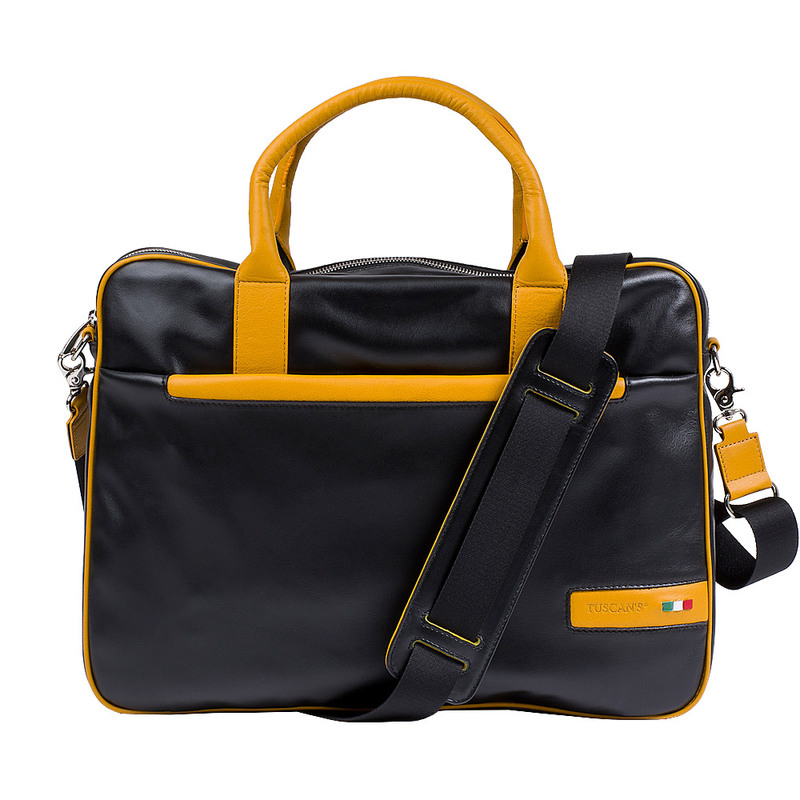 This professional bag with an essential design is a perfect synthesis of classic style adapted to the contemporary. Ideal for students, teachers and more, made of full grain leather is a bag appreciated by everyone. It is spacious and well organized, as must be the day of those who choose it. The soft design and the contrast between black and colored parts are the first features that stand out. This professional folder is the ideal companion for the long working day, but also for those who travel for work and for short trips. It can be worn with both the shoulder strap and the handles, it has a single and large internal compartment and other pockets for objects to have at hand. Without neglecting an interesting feature: the hole for the earphones, for those who like to listen to music during breaks or while moving. The classic 24 hour case with a refined and efficient design. 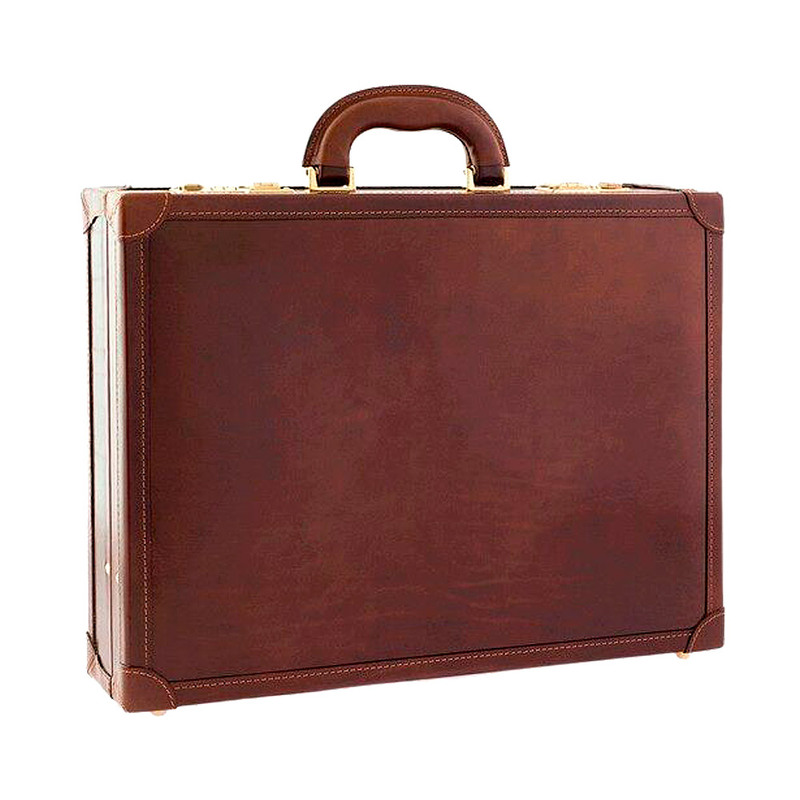 It's a perfect briefcase made of full grain vegetable tanned leather. 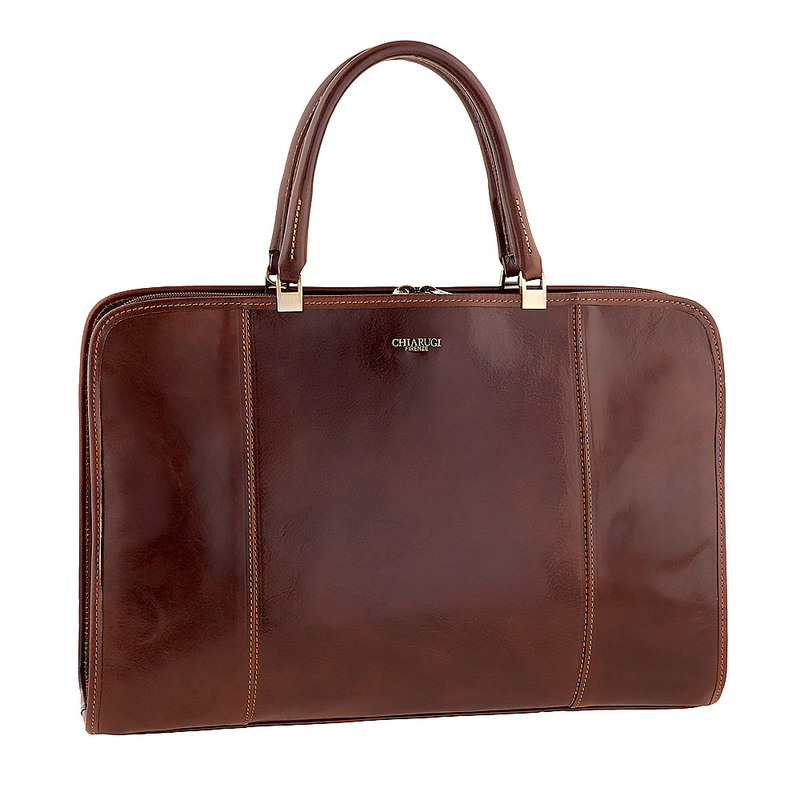 Safe, durable and practical, it is ideal for professionals and businessmen who love classic style. 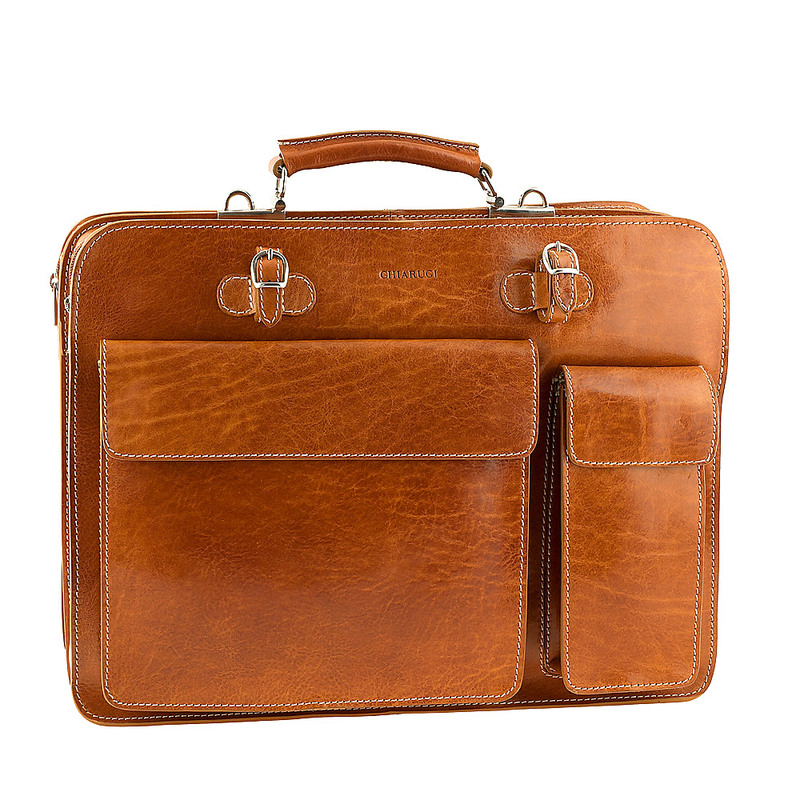 This is just a small selection, you can find many others professional leather briefcases in our catalog. Also take a look at the our messengers and contact us if you have doubts or want have more information. We would like to remind you that our bags are all made entirely in Tuscany, with quality leathers, processed and tanned by the best Italian artisans according to refined techniques that make the Tuscan bags among the best in the world.